Check out a new episode of Que Pasa this weekend on Friday, Saturday and Sunday at 9:00pm on Channel 16. 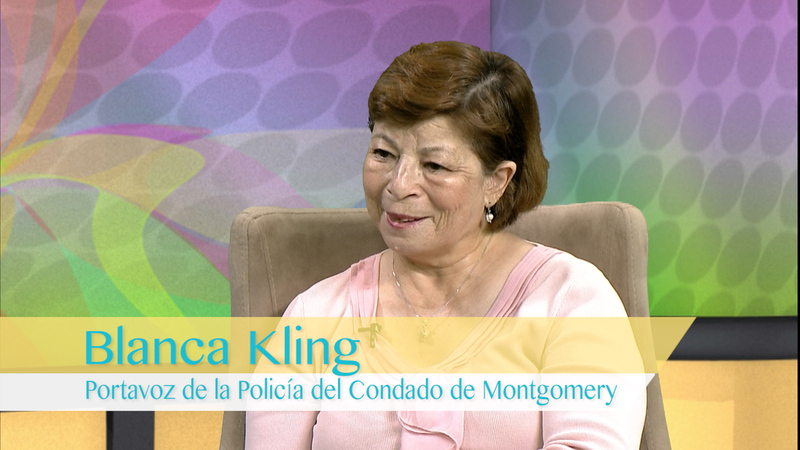 Betty Valdés interviews Blanca Kling, the Hispanic Liaison for the Montgomery County Police Department. Blanca shares updated information about what the police and public schools are doing to educate drivers about school safety. She talks about the 500 buses that are now equipped with cameras and the thousands of citations that they have generated.